Mirror of Erised: December 21st - End of the world? Will our solar system cross the plane of our Milky way galaxy in 2012? No! 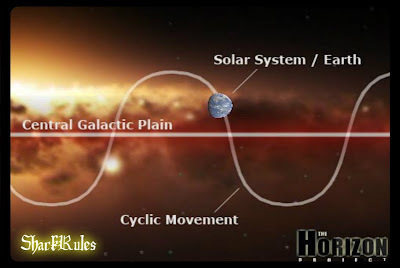 The solar system will not cross the galactic plane on December 21st 2012 or any other date in 2012 or anytime soon. Sure, our Milky way galaxy is flat and round, like a pancake. And yeah, the sun does weave in and out of the galaxy's flat plane. 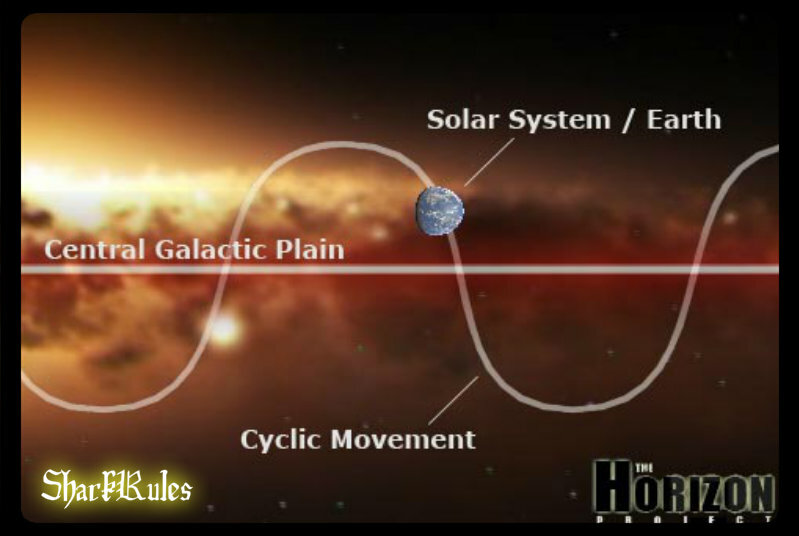 However, astronomers have determined that we're currently moving away from, not towards the galactic plane. By astronomers estimates, our solar system last crossed the plane of the Milky way galaxy some 3 million years ago. We won't do so again for another 30 million years. ...None of it is true." "Where is the science? Where is the evidence? "A reversal in the rotation of Earth is impossible. It has never happened and never will."